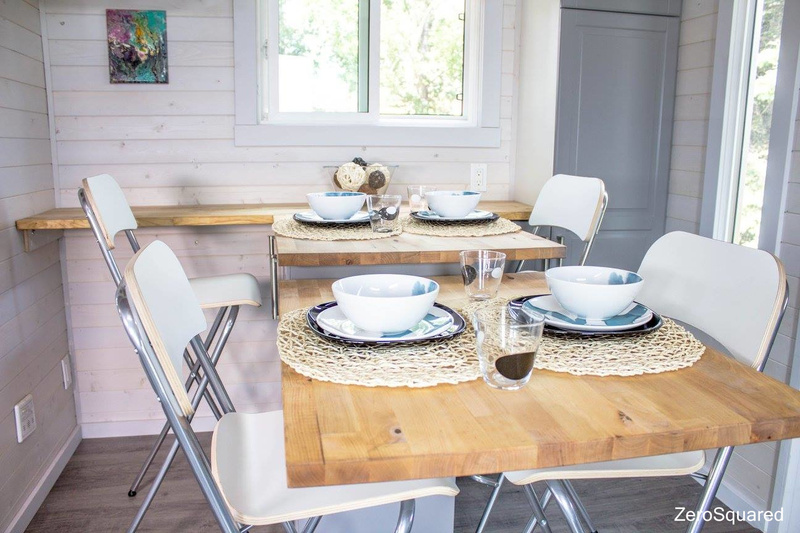 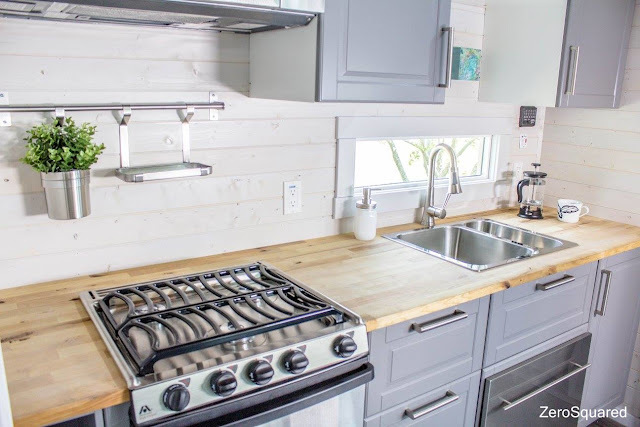 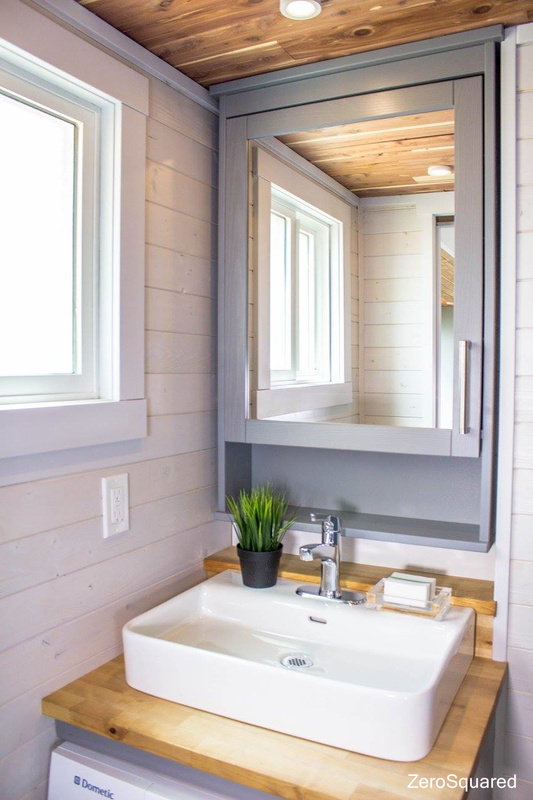 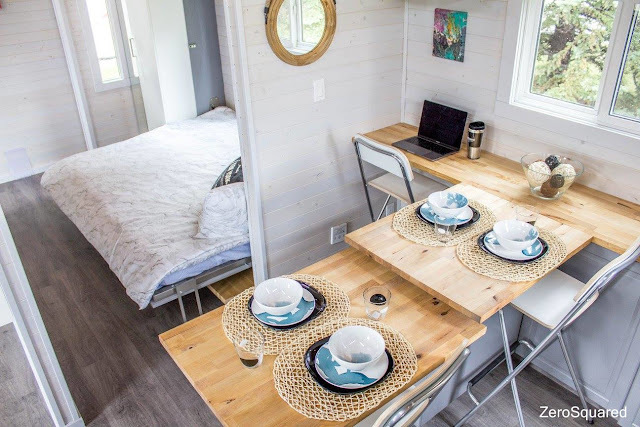 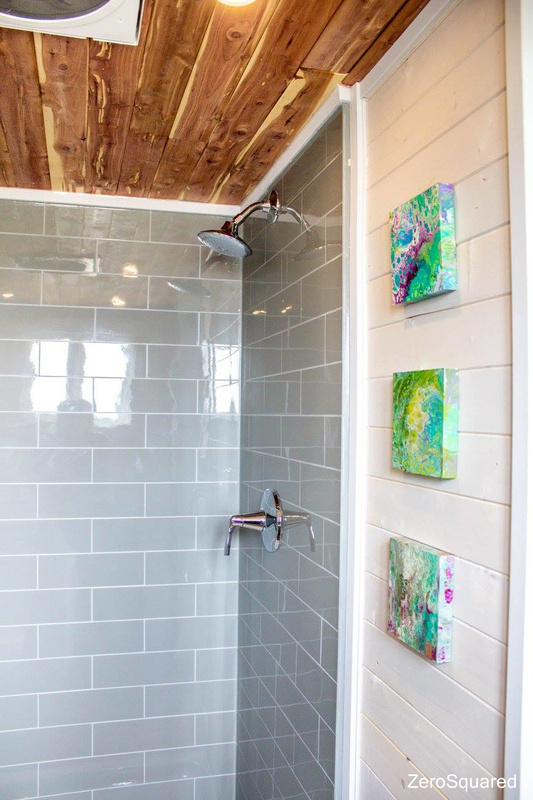 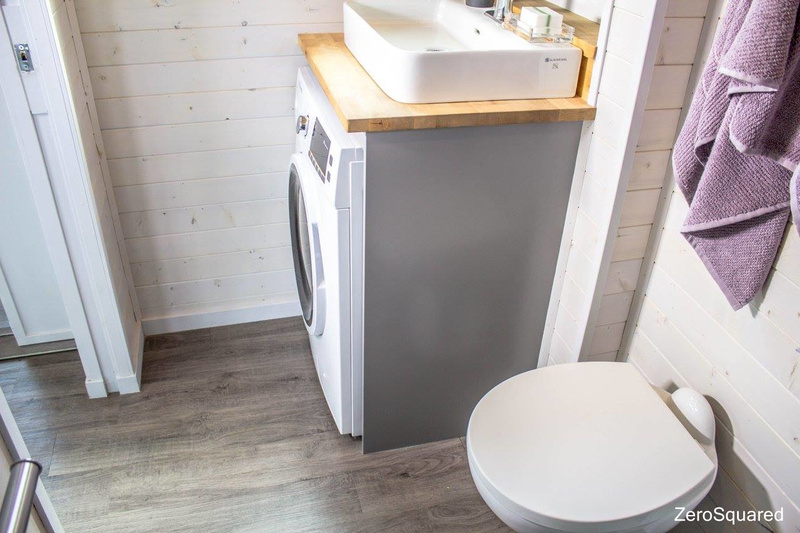 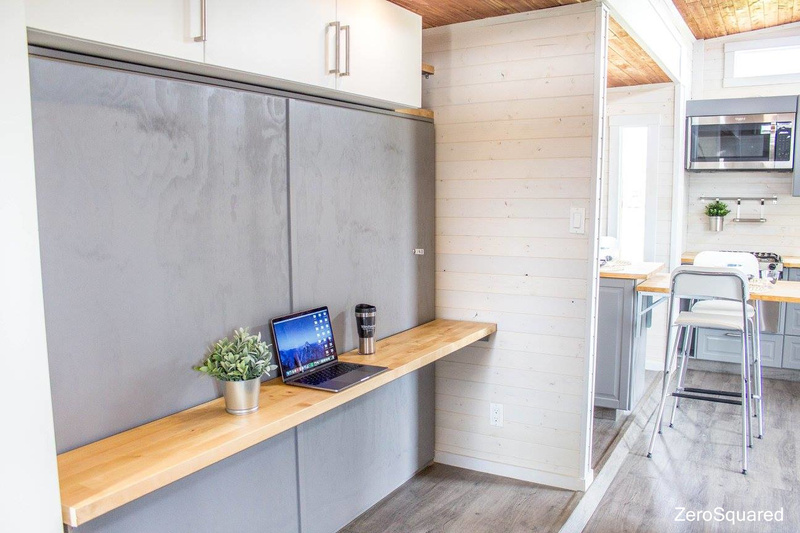 ZeroSquared debuted their Aurora tiny house last November and it quickly became one of the most popular tiny homes of the year. 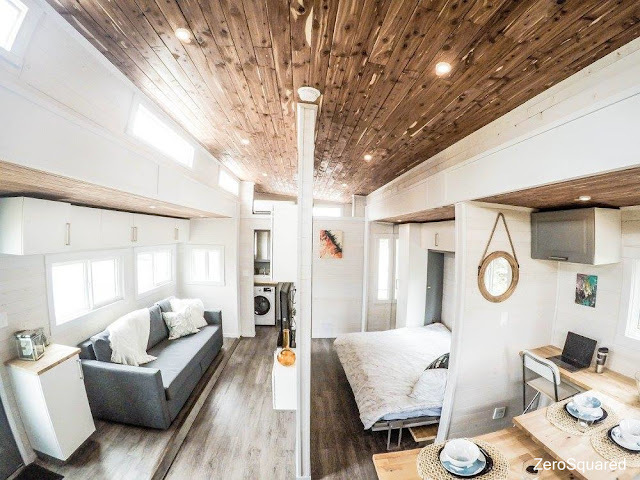 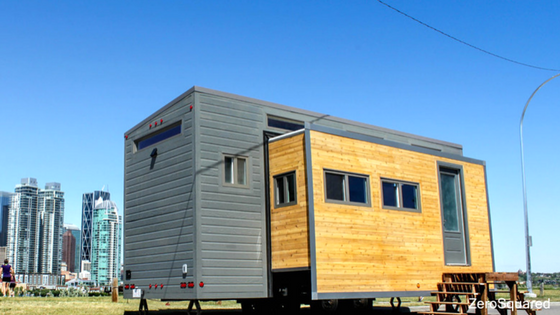 The home has the unique ability to expand from 8.6 ft wide to 15.1 with the touch of a button, bringing the home's total size up to 337 sq ft. 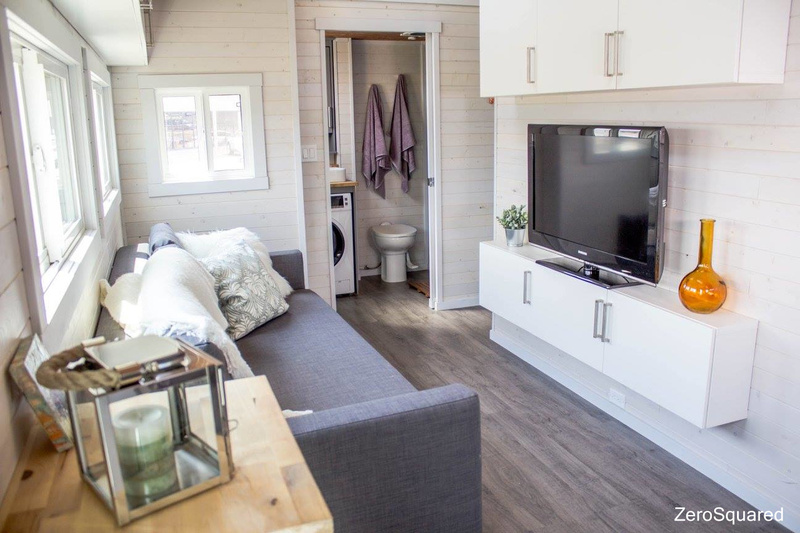 The Aurora's interior features a full-sized kitchen, a living room, a dining and work area, a bathroom, and bedroom. 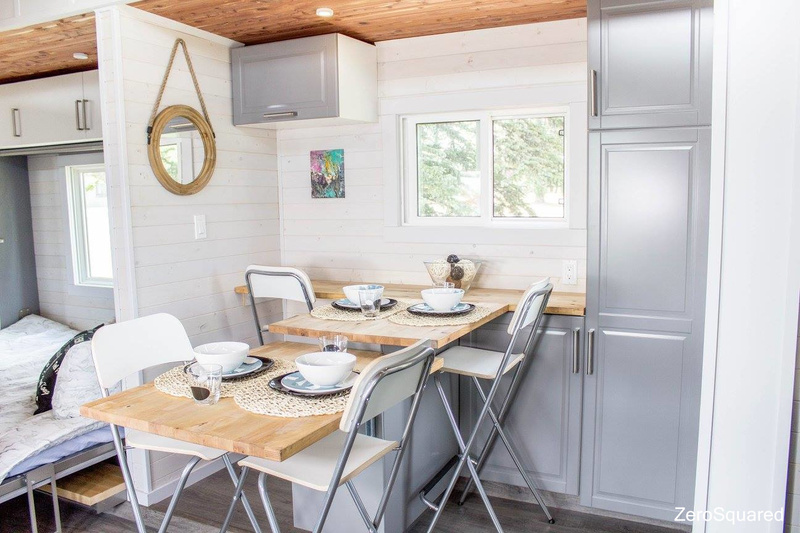 The home is also environmentally conscious and comes equipped with structural insulated panels, a composting toilet, and a solar energy system. 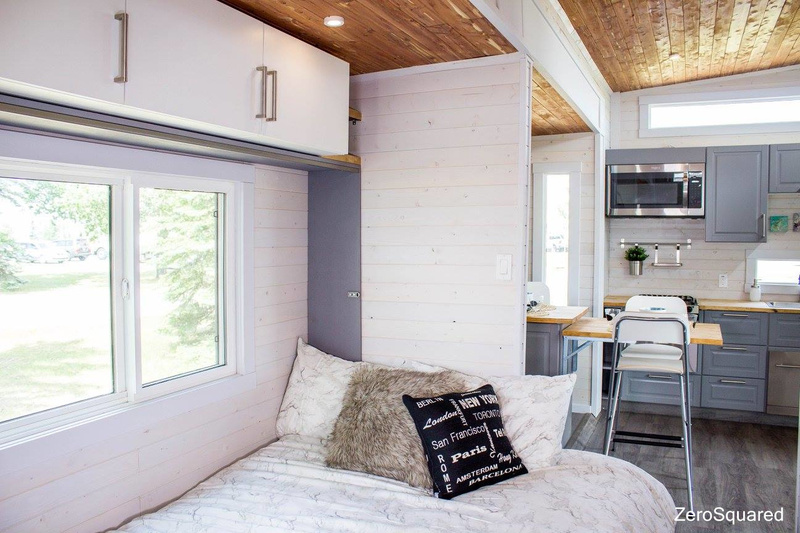 ZeroSquared currently has the Aurora in the developmental stages and its first release will see just 10 houses sold before becoming more widely available. The home has two models available, priced at $60,000 and $88,900. For more information and/or inquiries, contact ZeroSquared here!